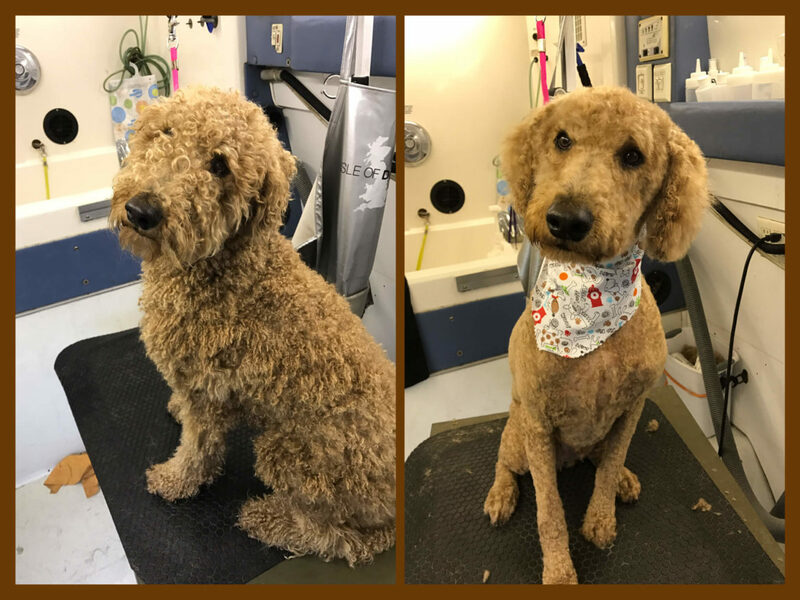 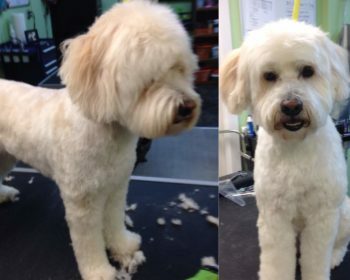 Leroy the doddle gets a full haircut. 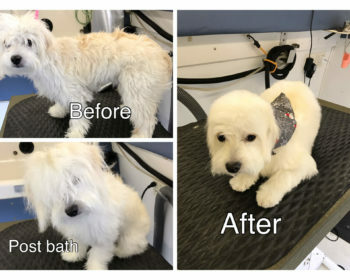 Doodle’s are a very high maintenance breed. 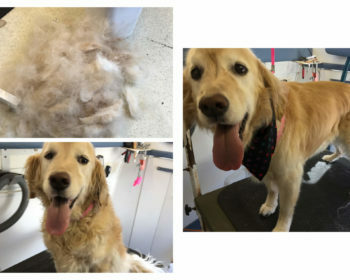 Regular grooming is the only way to keep them free from matting and maintain healthy coat and skin. 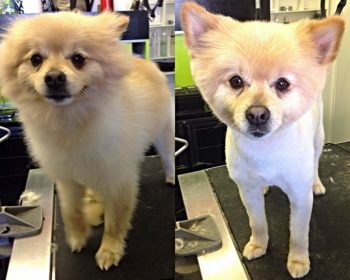 Regular grooming also keeps them looking stunning like they are supposed to be.